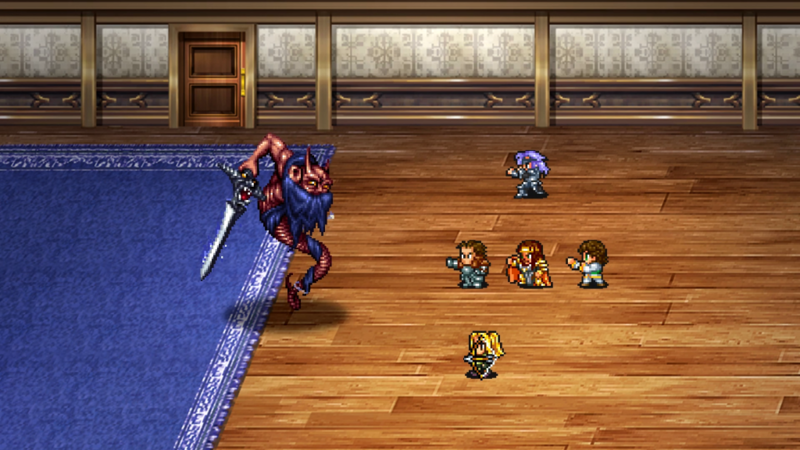 First, Romancing SaGa 2‘s remake came to iOS and Android-enabled smartphones earlier this year. Now it makes its way to PlayStation 4, PlayStation Vita, Nintendo Switch, Xbox One, Windows 10 and Steam. Originally releasing for the Super Famicom back in 1993, the game never made it overseas save with the exception of fan translations. Set over many generations, you will control a variety of protagonists as they battle the Seven Heroes. Combat is a turn-based affair, where you will need to strategize what battle formations to use and quickly determine the weaknesses of your enemies. Characters come with Life Points (LP), that, when depleted to 0 will result in their death and exit from the party. It’s a game where every encounter has high stakes. This version of the game includes new content and features, such as a New Game+, two new character classes “Ninja” and “Diviner”, and a new dungeon to explore. Romancing SaGa 2 is also discounted 20% on all platforms until January 8th, 2018. Never played this series. Overall how is it? Never played it either, but I remember back when it first came out people loved it a lot.